Is Doug Oade the only vendor who performs mods on the a/d section of V3's ? How so? What does an ACM V3 sound like? i can second the bass. and the soundstage is much better. hard to explain but i feel like it sounds more "open" and full. not that the stock V3 is bad, but comparing the two with my cans, i'd say the stock V3 sounds more like you're listening in a small box as opposed to the ACM's "openness". if that makes sense...? All possibly, maybe even probably, true. But your ears can be tricked into hearing things you want to be there, and who wants to pay for a mod and then say they can't hear any difference? true. but if that were the case, i wouldn't have gotten a V3 period and just stuck with the dpa4021 > R-44 and a lighter bag. i'll post a blind comp the next time i hit a show. gonna try to get REK this wednesday. I've been using a V3 with the Oade a/d mod and haven't found the mod to be a notable improvement. "Amazing" is certainly not the term I'd associate with that mod. I've got no complaints though - as I bought my V3 used, with the mod already done. But if I was in the market for a great preamp and a great a/d, I'd probably go with separate units. I thought I recalled Doug telling me his mod to the V3 was to the analog section, not the A/D section. Is this a different mod? Yep, that's the way Doug described it to me. The actual A/D chip is not changed, just the analog circuits between the preamp stage and the A/D. Yes, that is my understanding as well -- a change to the analog side of the A/D section, so only heard/in-play if you go digital out from the V3, not if you use the V3 as a straight preamp only and go analog-out. I need to find out more about this, and listen to some of the comps (I think there have been some?). 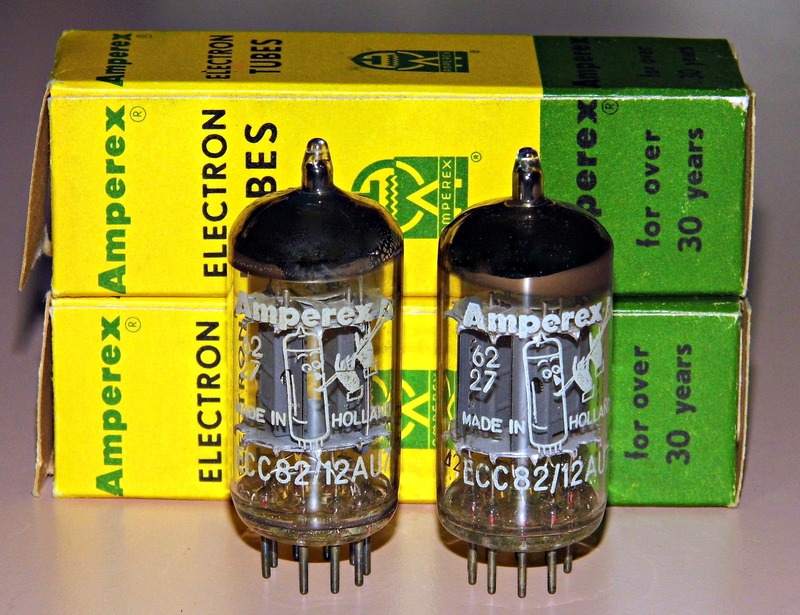 I like my V3 a lot, but always liked the V3(analog)>SD 722 (for the A/D stage) better, back when I had the 722. 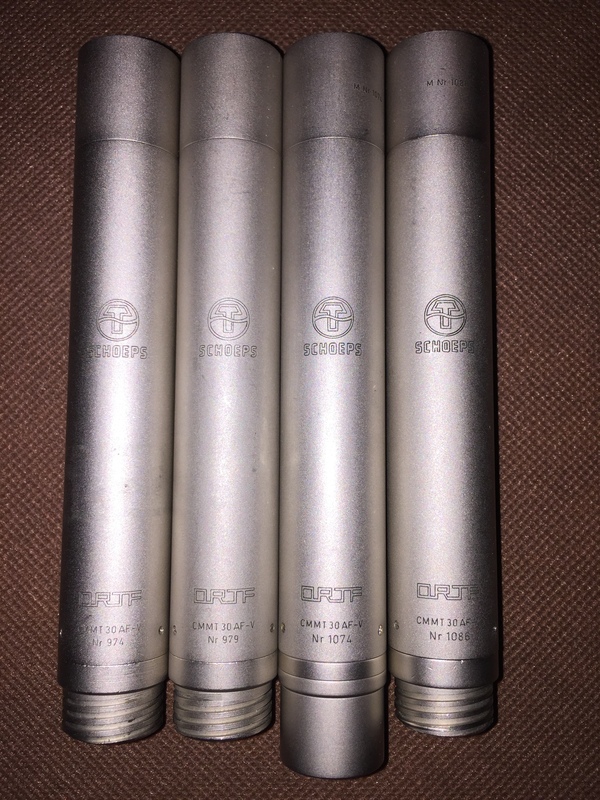 I got rid of the 722 to lighten the gear bag and put some more money towards mics. I'm happy running the V3 digital out to my Sony D50 and don't really feel like adding in a separate A/D, but keep wondering if I'd like the sound of the Oade-modded V3 better. I don't dislike the A/D of the V3, but did prefer that of the 722. If the Oade mod can make a noticeable (and improved!) sound from the V3 A/D section, I might be interested. I'm guessing Doug's mod is a "simple" hack to put an op-amp in front of the a/d section. Probably not unlike a warm/transparent mod ua5, etc. It'd be interesting to know the signal level that goes into the normal a/d section. I wonder how much gain Doug's mod adds, and whether it is subsequently attenuated? As I understand the challenges, a lot of a great a/d is a great power supply. I don't know where or why the v3 a/d comes up short compared to the 7xx. Is it the chip? Is it the power supply? Something else? I mean, the a/d sounds very good, just not as good as the 722 as an a/d. The v3 a/d always sounded really clean. And it even came up subjectively short in a few comps against the r09. We really need to revisit that comp with the m10. In many ways the a/d aspect of the v3 is really impressive. I mean, it has spdif, optical, wordclock, and double AES outputs. All from a little board (I recall that it's all done on that sub-board, but could be mistaken), and without additional external bulk or power. I wonder what it would take to entirely upgrade that board, and what quality could result? I've always assumed the mytek was a goal in terms of a/d units, but I have never owned one or even heard comps that confirmed that. That new Tascam recorder presents some new opportunities because it appears to be a good, low-cost bit-bucket. Maybe that will spur some a/d experimentation. I don't know where or why the v3 a/d comes up short compared to the 7xx.